After finding a couple broken - read missing - leaves in his passenger side spring pack Colorado Sport decided it was time for new springs. 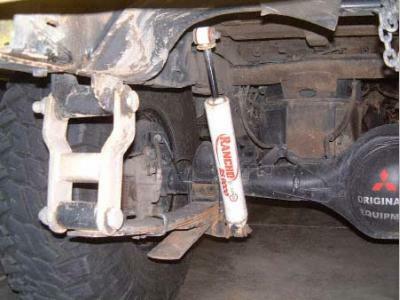 The timing wasn't entirely bad. 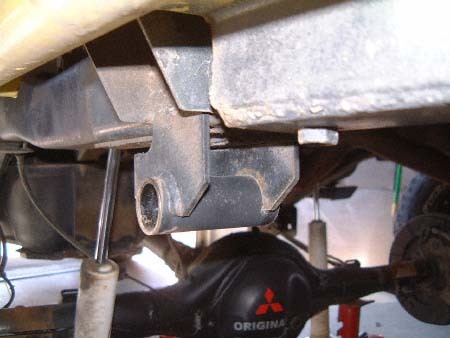 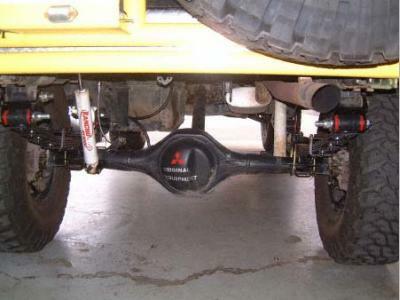 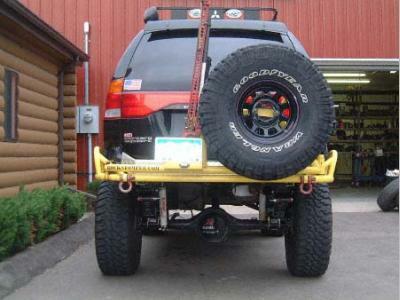 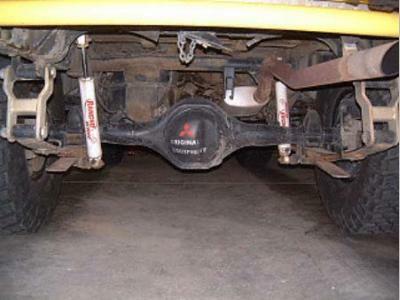 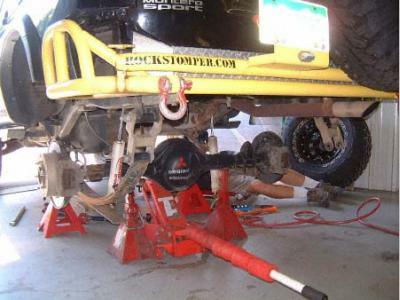 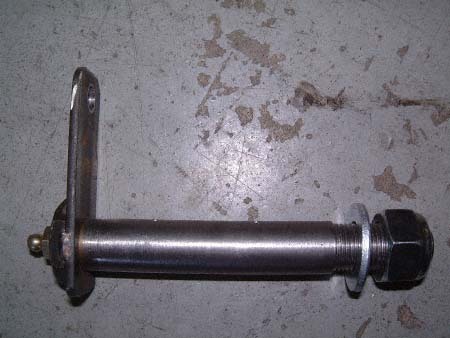 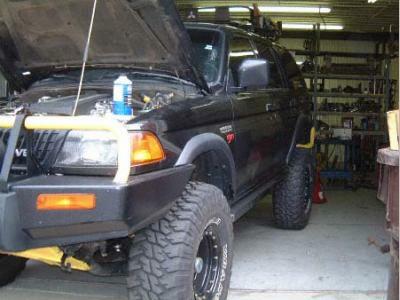 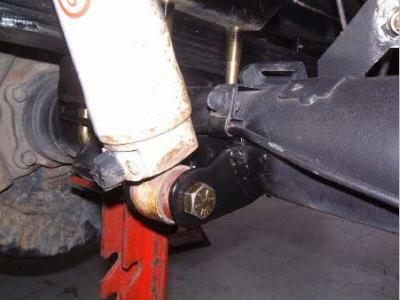 His 1998 Mitsubishi Montero Sport LS was already at SpiderTrax for a rear spring over conversion. 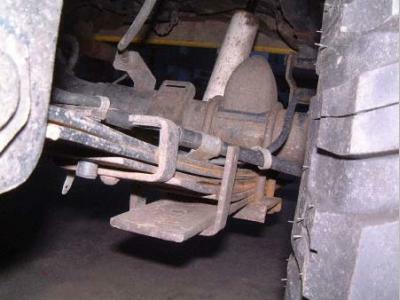 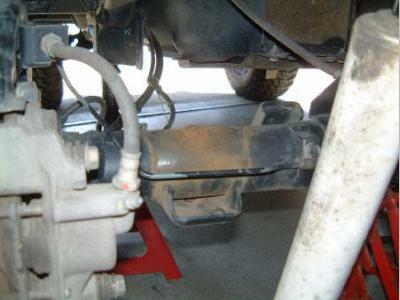 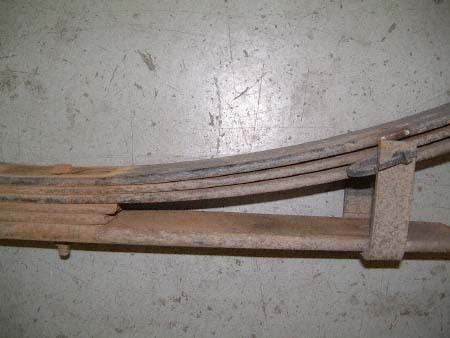 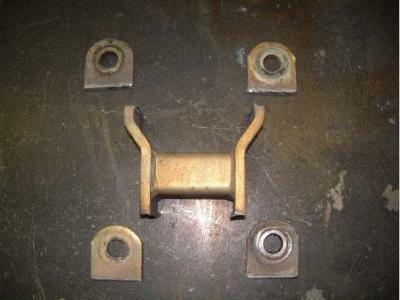 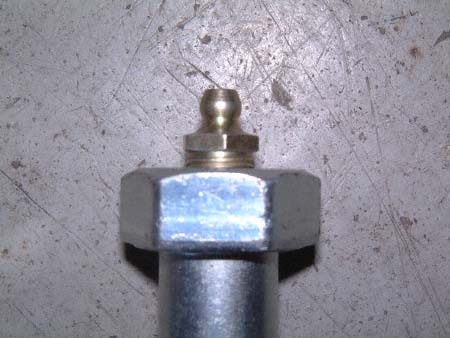 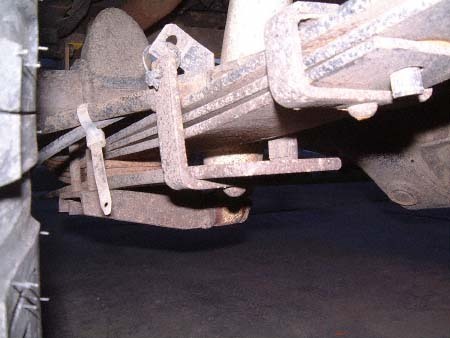 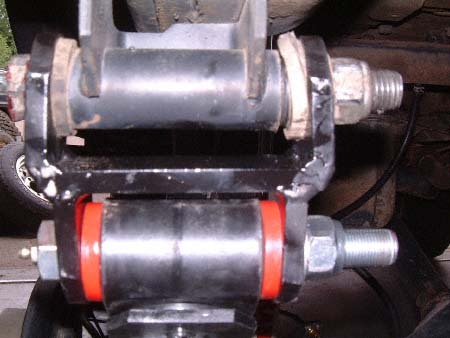 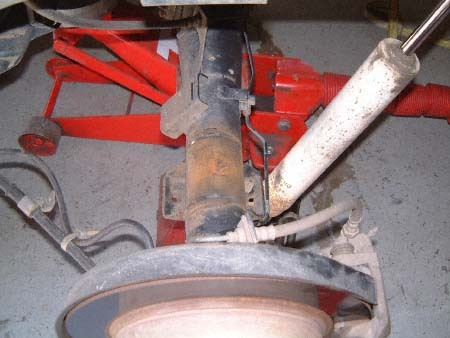 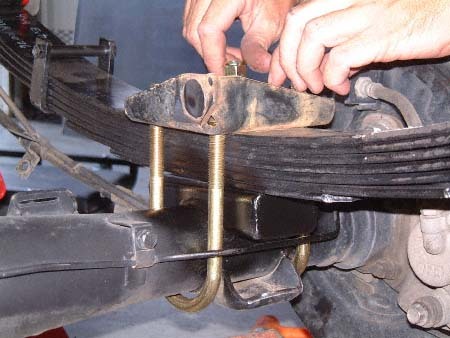 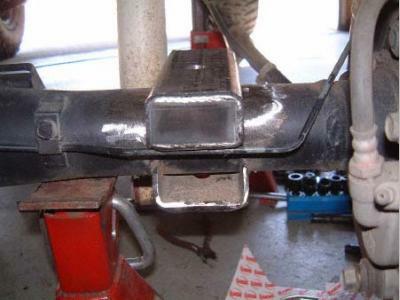 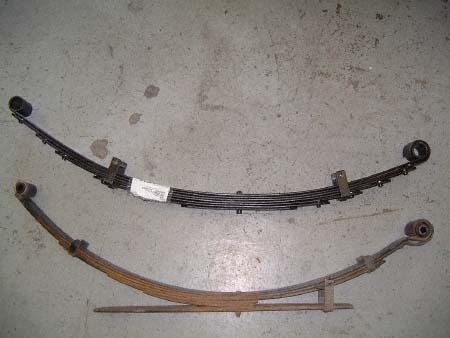 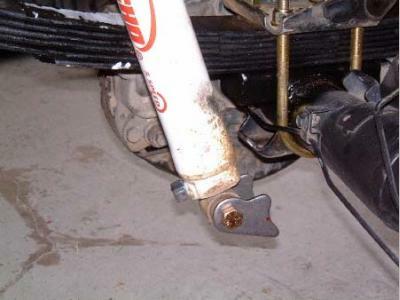 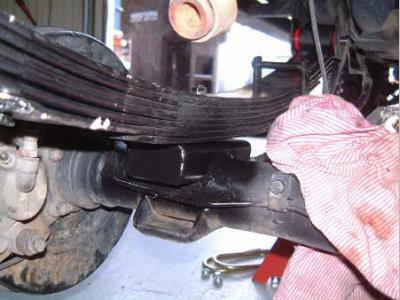 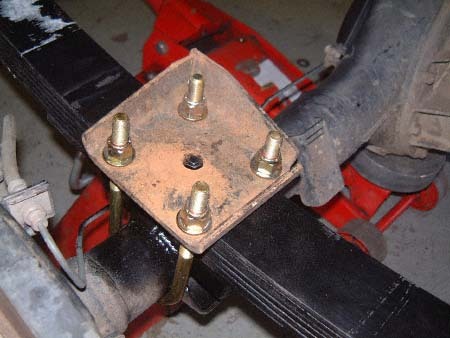 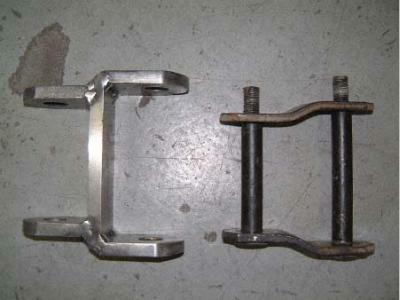 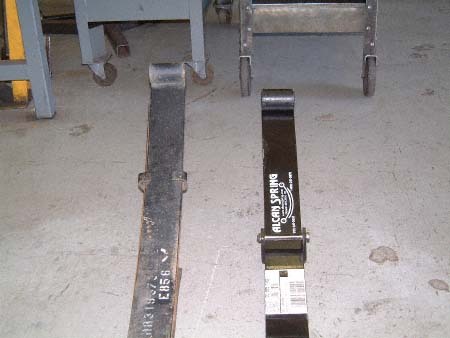 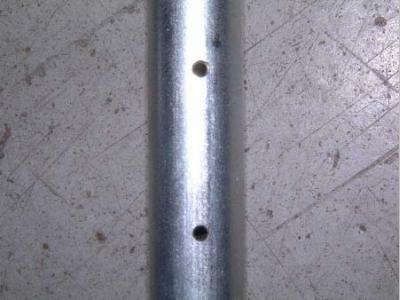 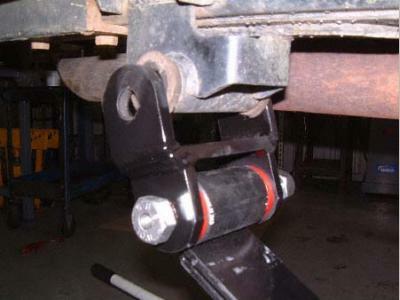 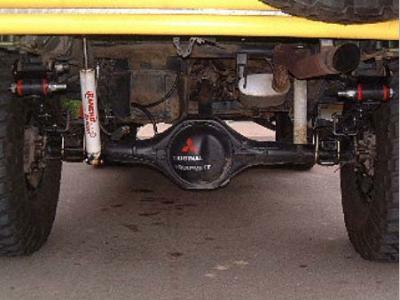 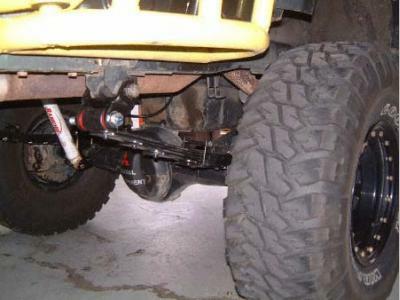 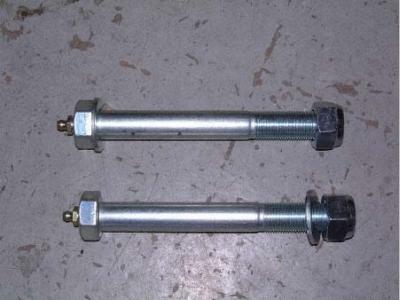 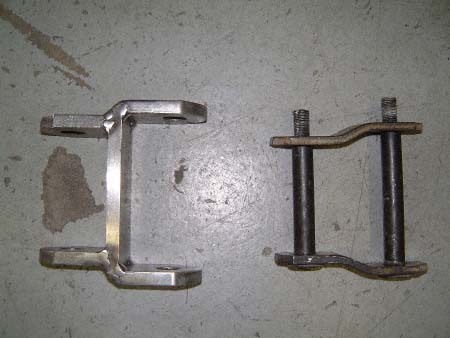 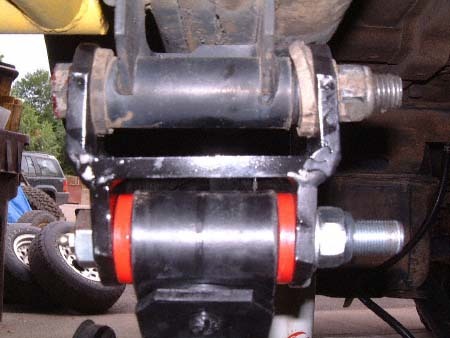 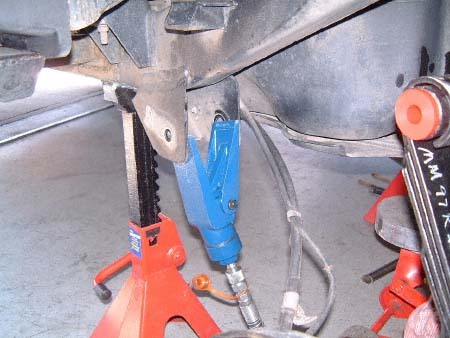 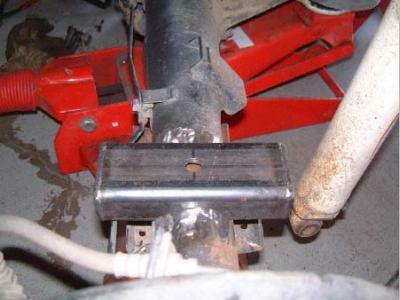 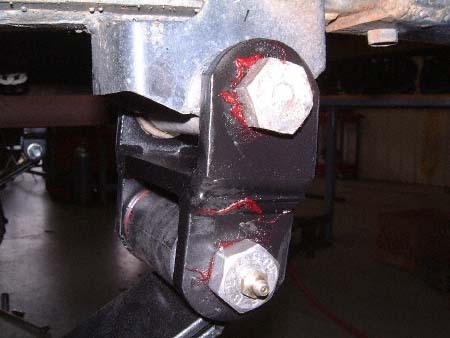 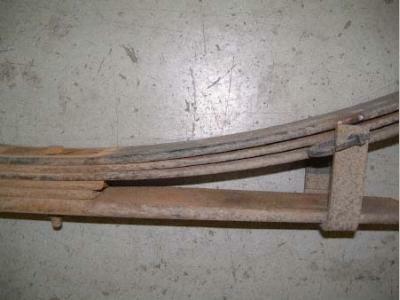 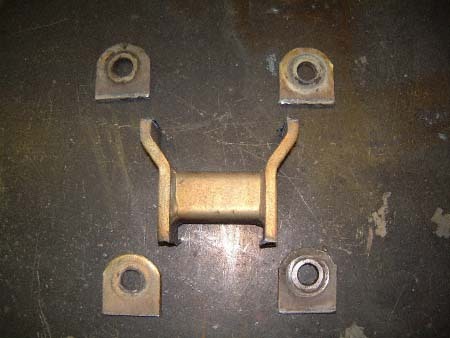 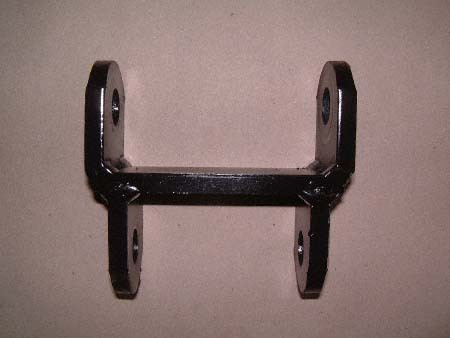 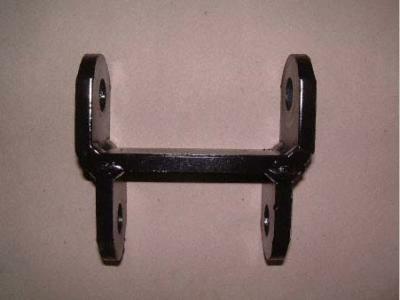 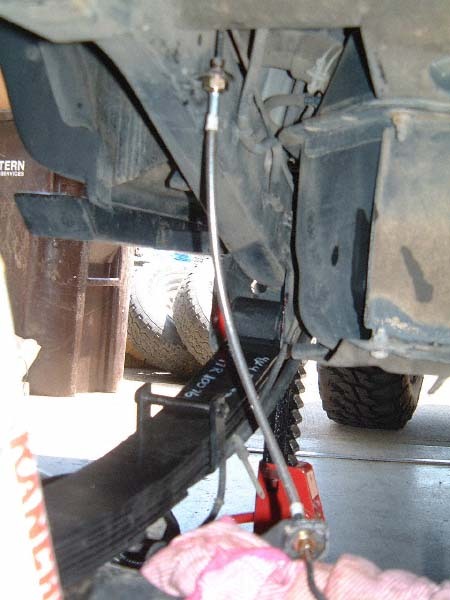 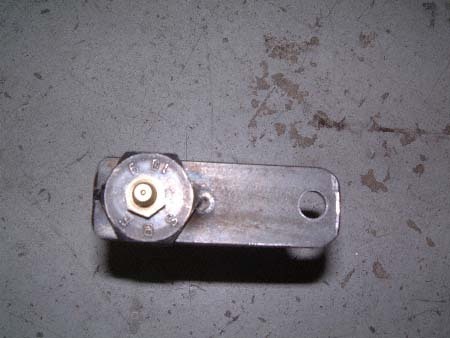 One of the problems encountered after adding extended shackles to the rear leaf spring packs is the sudden, very noticable decrease in departure angle. Not something Montero or Montero Sport owners can ignore since we don't exactly have a lot to start out with. 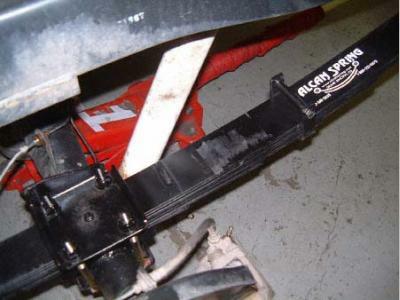 Alcan Spring here in Colorado was quite happy to supply a second set of custom leaf springs based of the specs we'd worked out for my black 1997 Montero Sport with the solid axle swap earlier in the spring. 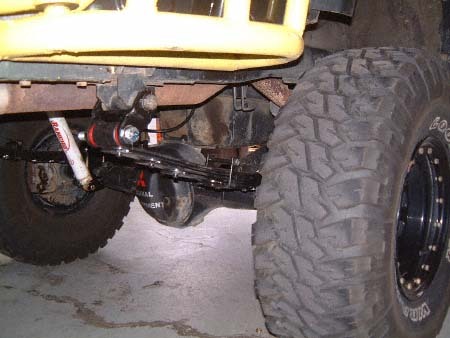 A set of Prothane FJ40/60 bushings, greaseable shackle bolts for the rear and our new greaseable spring eye bolts for the front spring eyes and SpiderTrax was ready to go. 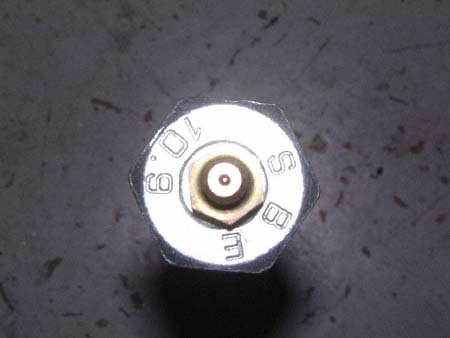 Spring over conversions are not that complex and this one went well. 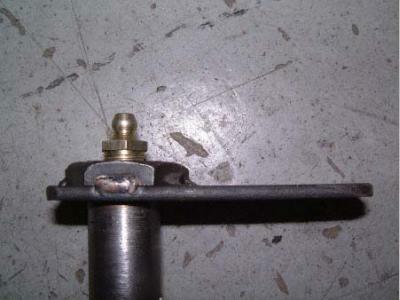 Several hours later it was finished. 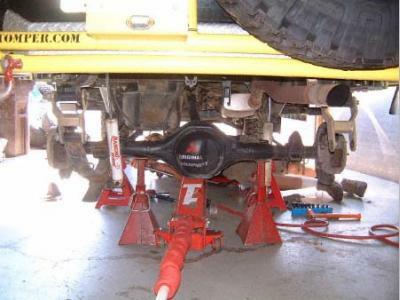 Plenty of lift. 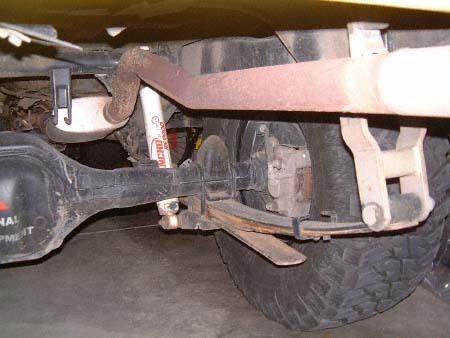 No, dangly big metal things hanging out the back. 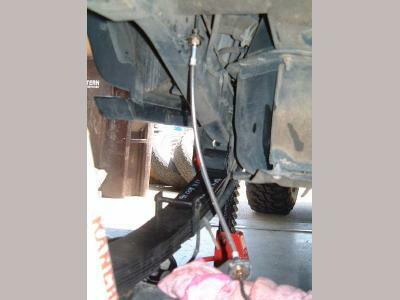 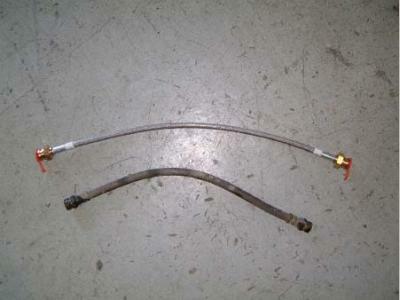 New extended braided brake line and extended breather hose. Relocated shock mounts. Beautiful!